LEARN TO FLY, FROM BEGINNER TO ADVANCED LEVELS! 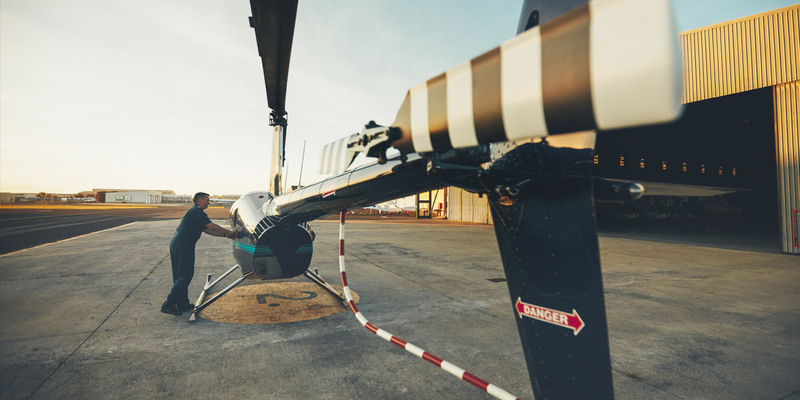 If you are looking for a new and exciting challenge, a quick way of getting around the country, or just a novel way to enjoy yourself, training for a Helicopter Private Pilot Licence could be for you! The licence allows you to fly helicopters privately with friends and family as passengers. We train on the new Cabri G2 Helicopter from £310 per hour! Want to fly for a living? A Commercial Pilot Licence is essential if you want to advance your PPL(H) and get paid to do the job you love. We offer CPL(H) modular training at our base at Wycombe Air Park. The pre-requirements are that the applicant has passed the CPL(H) exams, has completed 155 hours in helicopters at least 50 of which are pilot in command and 10 hours cross-country. Having just gained a commercial licence, a flight instructor rating is a standard route that pilots take to keep flying and to vastly improve their abilities. This rating allows you initially to teach for the private licence, but is also the starting block to move into advanced training. Often considered the most difficult qualification to gain as a helicopter pilot, the instrument rating requires both skill and dedication. It allows you to fly helicopters under IFR down to a decision height of 200ft. This means that in low cloud or low visibility conditions, you may be able to continue to operate. This add-on for your Private Pilot Licence or Commercial Pilot Licence is a new challenge. Your night rating will vastly improve your ability to fly on instruments whilst letting you observe the beauty of the country at night. Helicopter flight examiners hold a lot of responsibility, setting the standards across the industry and ensuring that they are maintained. With your flight examiner rating, you will start by conducting Proficiency Checks and PPL(H) skills tests. On achieving certain criteria, you can advance into TRE(H) testing for Operator Proficiency Checks and further advanced testing.